The form’s Pre-populate link includes parameters in the URL to prefill form items. 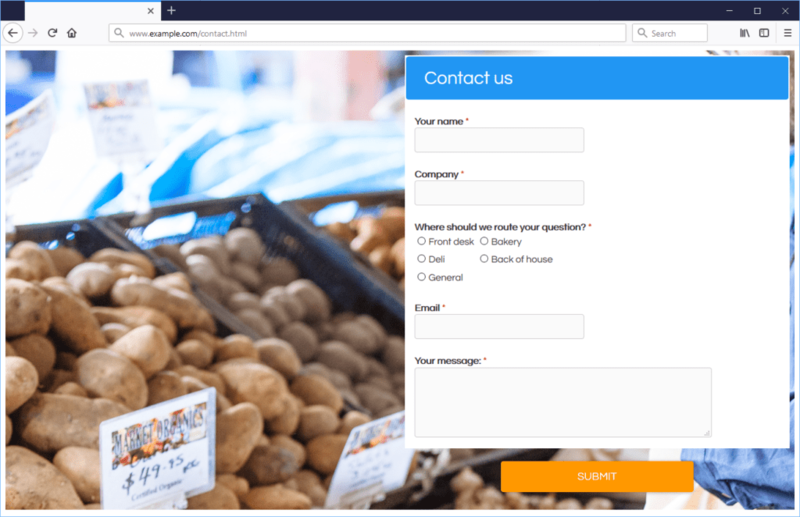 Embedded forms do not use the direct link to the form but instead uses the embed code with a custom prePopulate parameter. Before now, form owners needed to find a way to get custom values into that prePopulate parameter using on-page scripts or back-end code. This update removes that need and offers an easier method. Once the form is complete and ready to embed, go to the Share -> Embed Code page and copy the embed code in its entirety. Paste the code into the web page where it should appear. For help with using the embed code, see an earlier article for tips. The embedded form displays the pre-populated values.